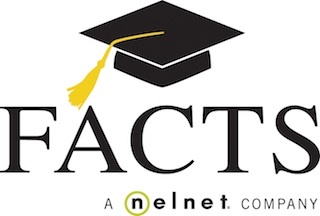 Click here to access the Faith Lutheran School FACTS Payment Plan website. 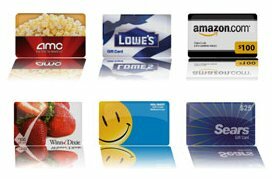 Have you purchased any Scrip gift cards lately? The rebates range from 2%-18%. All proceeds are split 50-50 between your child’s account and the tuition assistance fund. The cards are good at almost all the major stores in the area. The scrip forms and drop off sites are available at school and at church. If you have any questions, please speak to or email Linda Ericksen nredberet@sbcglobalnet. It takes a little work to get in the habit of purchasing the cards ahead of time, but it does truly help. We have been receiving about $500 per month in tuition assistance. Orders are placed every Tuesday by 9am. Order forms are available in the school office (847) 395-1660.